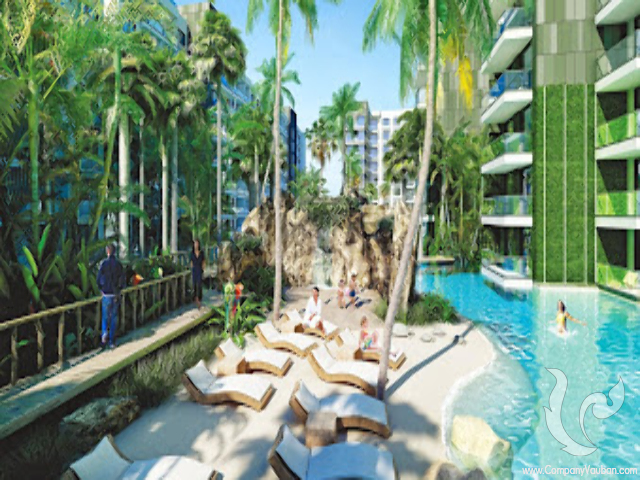 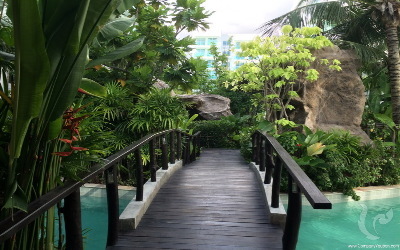 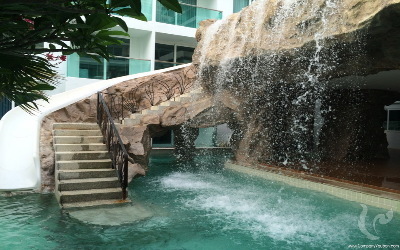 Amazon residence will not cease to surprise you, you enter a beautiful lobby that overlooks a huge pool with its tropical garden and a waterfall. 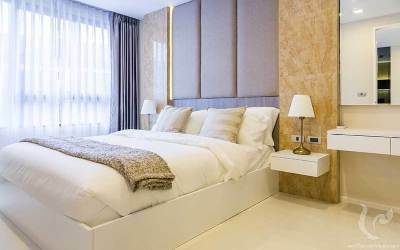 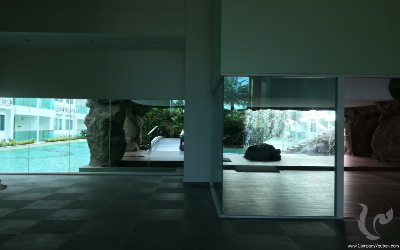 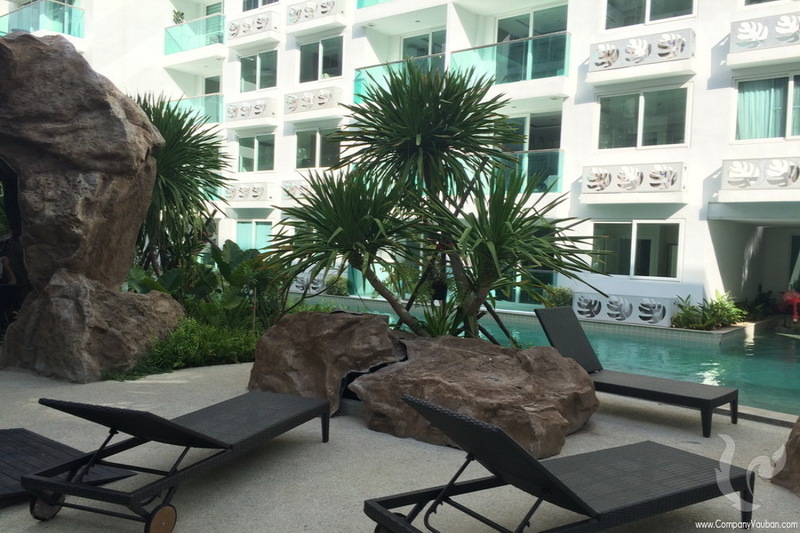 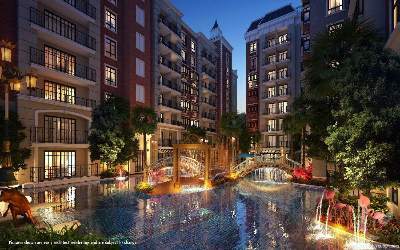 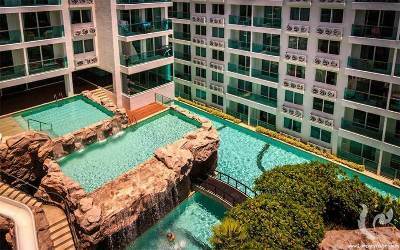 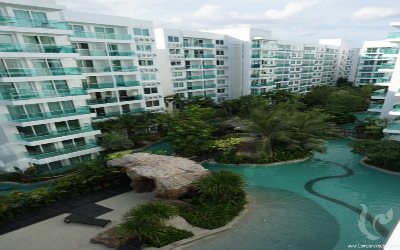 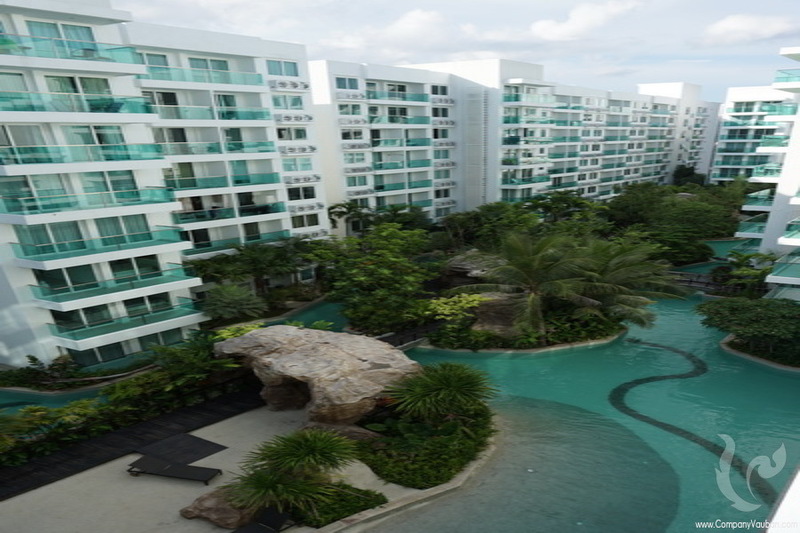 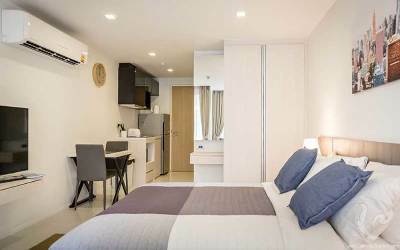 This outstanding residence consisting of 4 buildings of 8 floors around a spectacular swimming pool on several levels is just 800m from the beautiful Jomtien Beach. 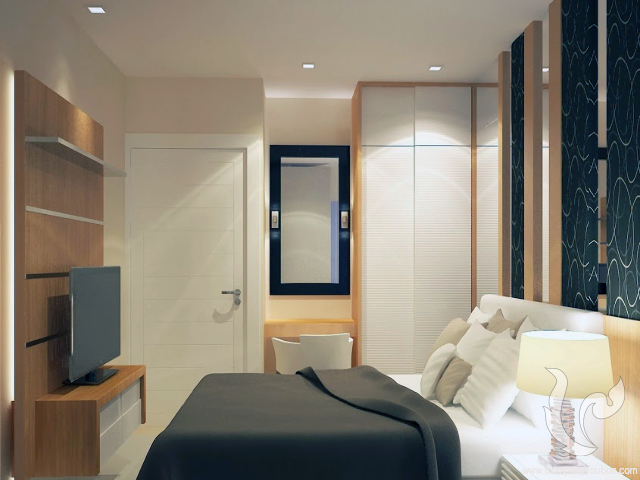 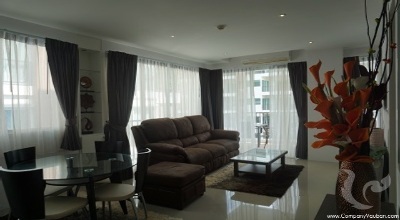 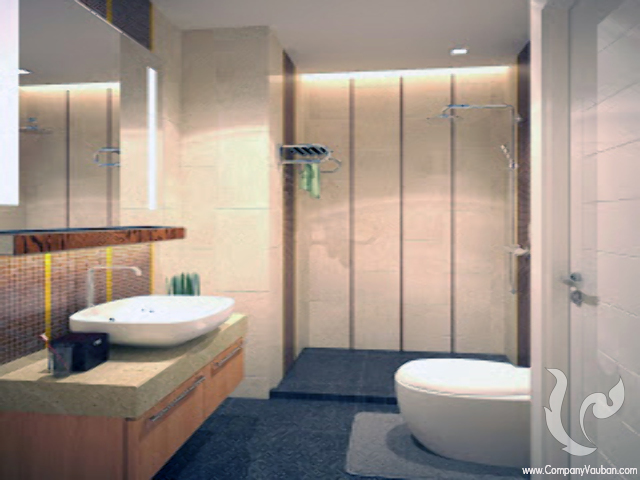 All apartments come fully furnished and equipped with quality materials. 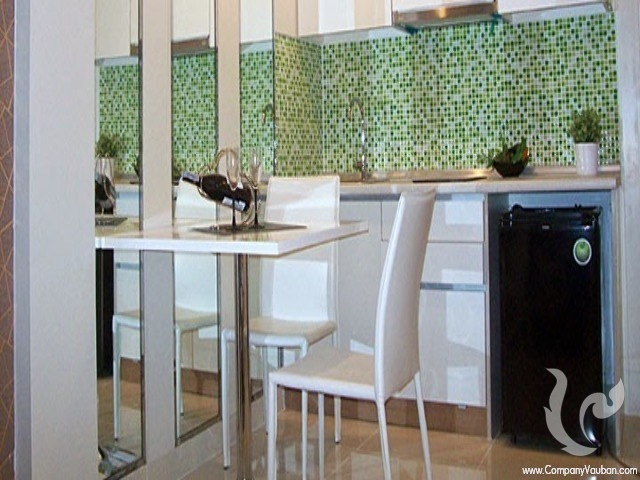 The European style kitchen is fully equipped. 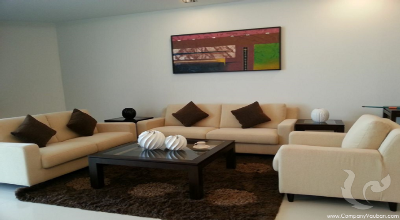 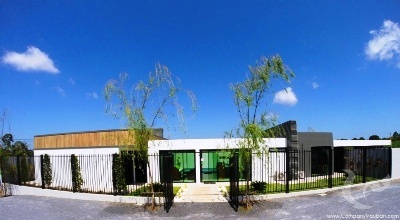 In this residence you will find all the facilities and services to meet your needs. 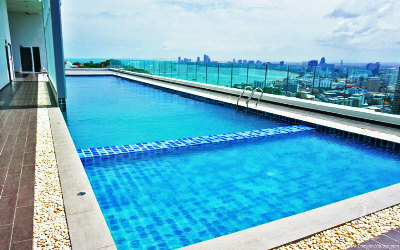 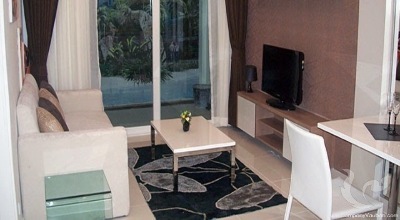 Indeed, the spectacular swimming pool, large gym, parking, cable TV and wifi internet access are at your disposal. 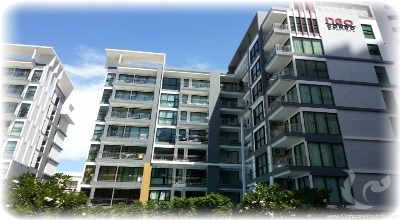 To ensure your safety, security service operates 24/7. 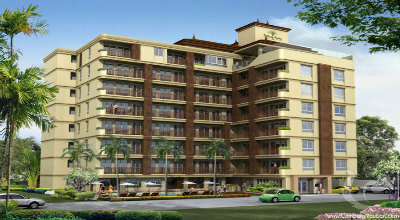 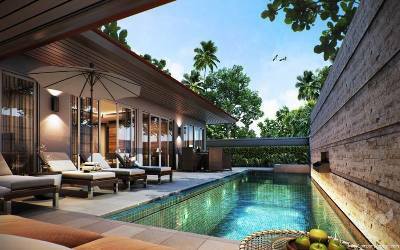 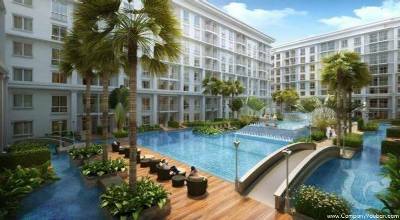 Investing in a good residence like Amazon is a golden opportunity given its affordable price and its quality facilities.